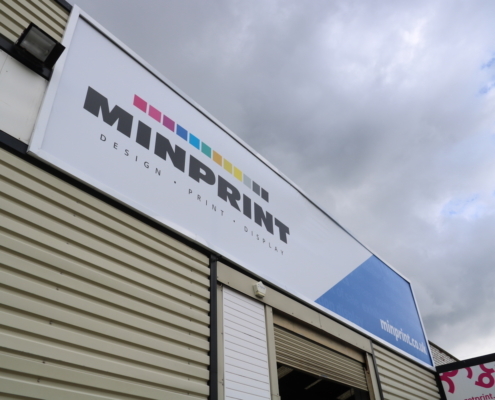 We have an exciting opportunity for an experienced Sign and Display Fitter to join our company. 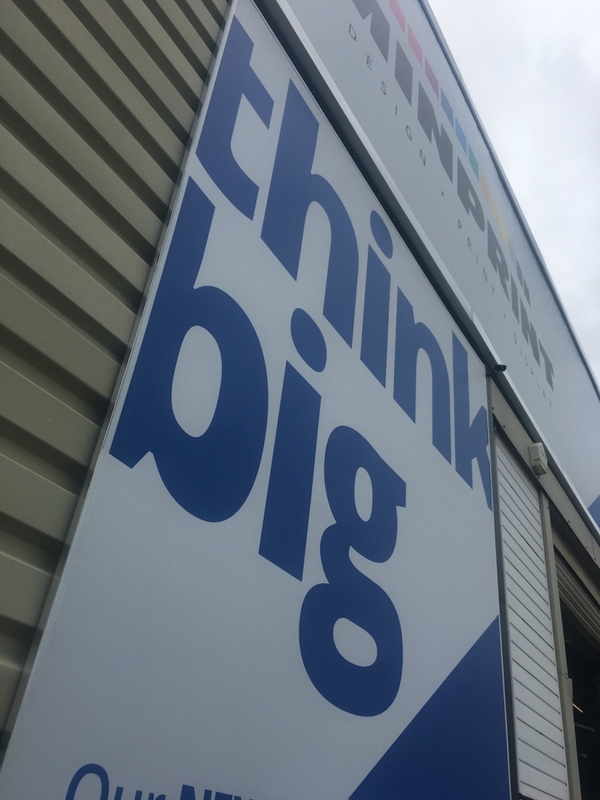 If you love working in an ambitious, friendly and proactive environment, you’ll be right at home as part of our dedicated team. 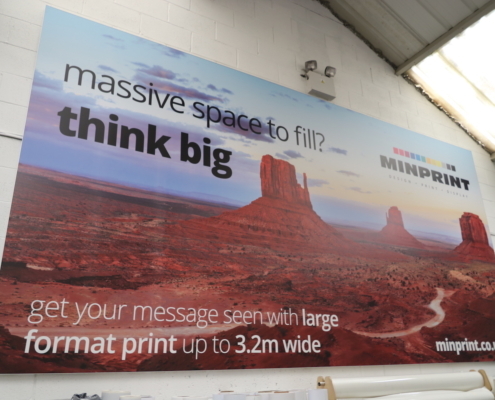 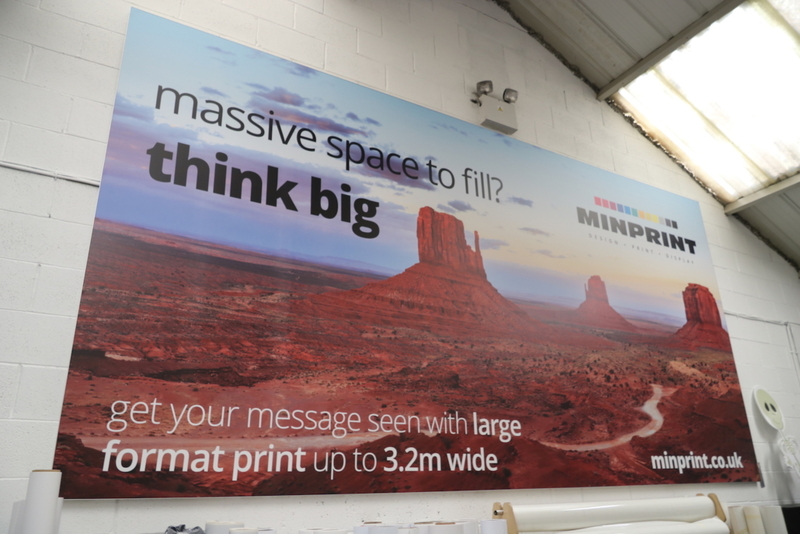 Minprint is a forward-thinking print & display company based in Belfast. 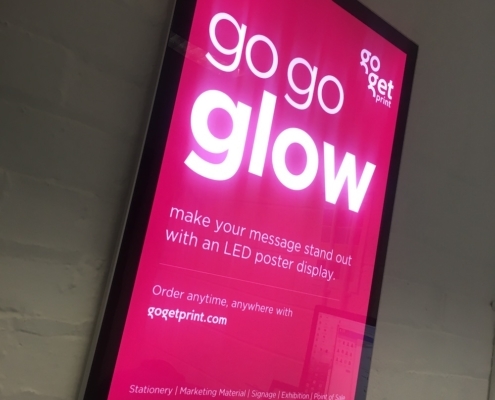 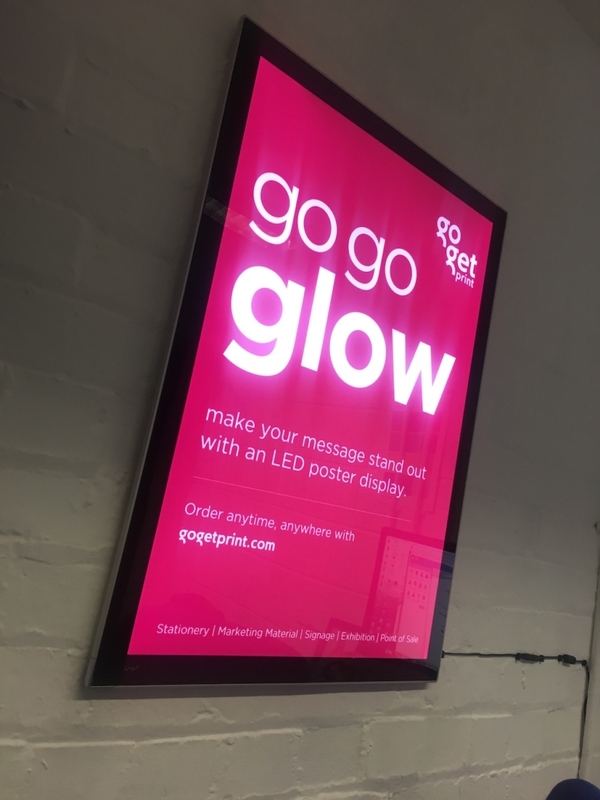 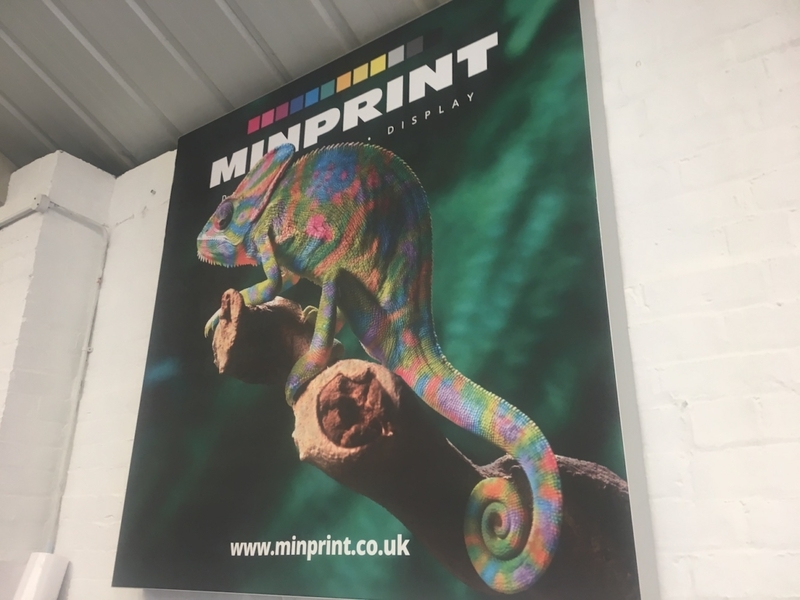 Our business offers all aspects of branded brilliance in signage and display solutions to our clients, along with traditional print, value added marketing innovations and promotional merchandise. 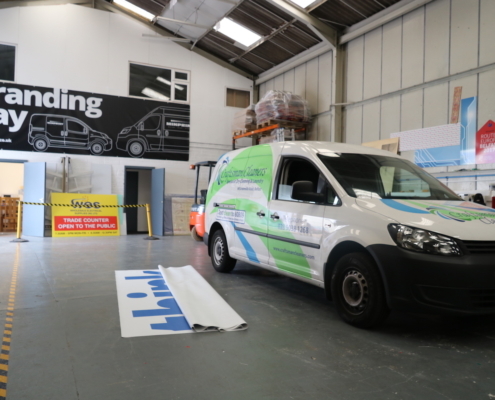 In this role, you will be required to work to high standards and exact deadlines across a varied and large client base and will therefore need to be a skilled fitter who has a minimum of 2 years experience in installing all types of signs, vinyl application and display graphics. 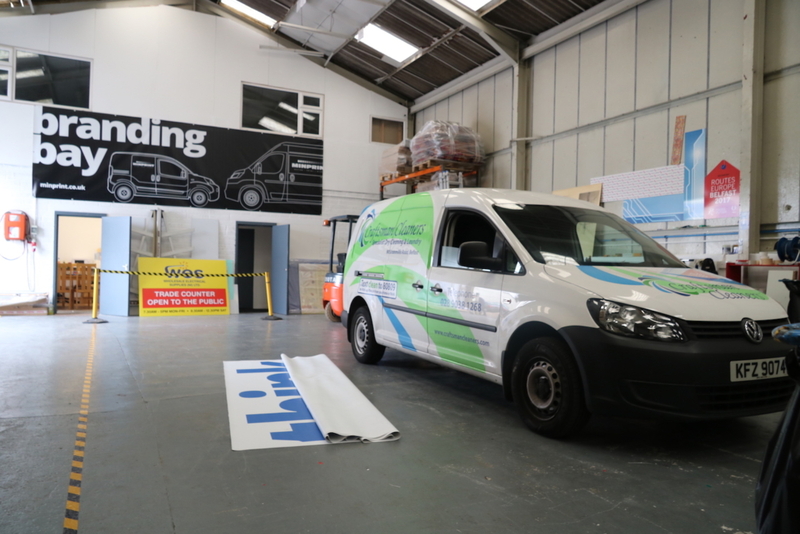 Driving license is a must, CSCS, PASMA, IPAF and various other industry qualifications would be an advantage but not essential as training & qualifications will given for the successful applicant. 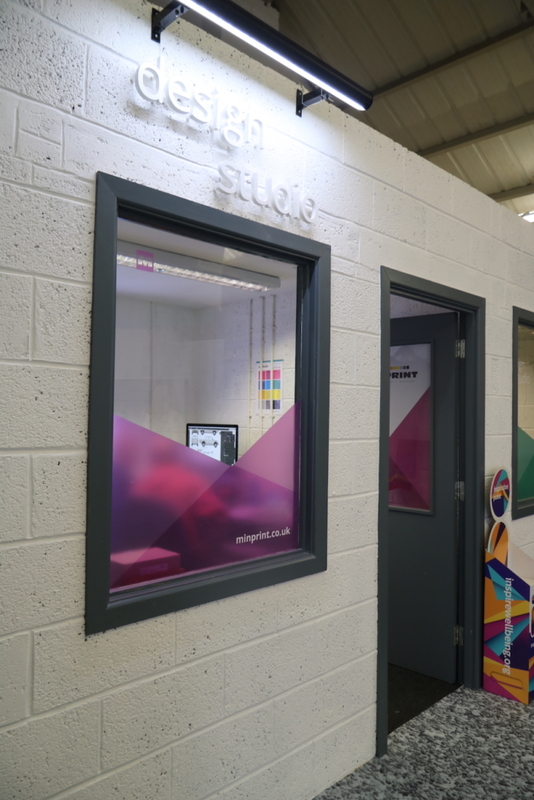 The role will be mostly local and Monday to Friday 8-4, however working hours will vary as per our clients’ needs. 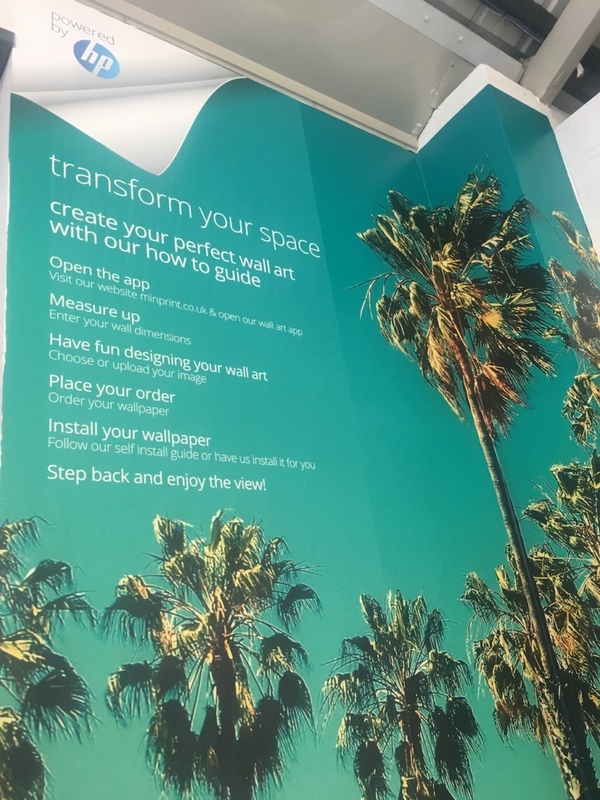 At times this will include travel and working days, nights, split shifts, early mornings and possible weekends so you will need to have a good flexible attitude towards working patterns. 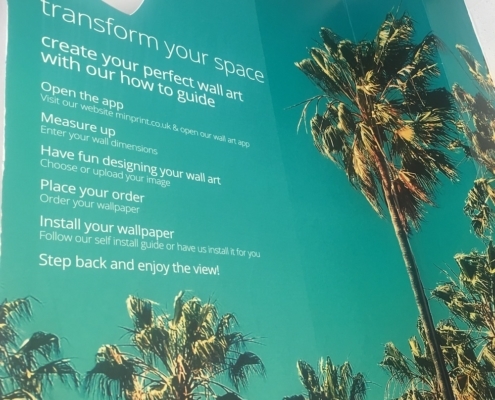 If this sounds like the right fit for you, we’d love to hear from you. 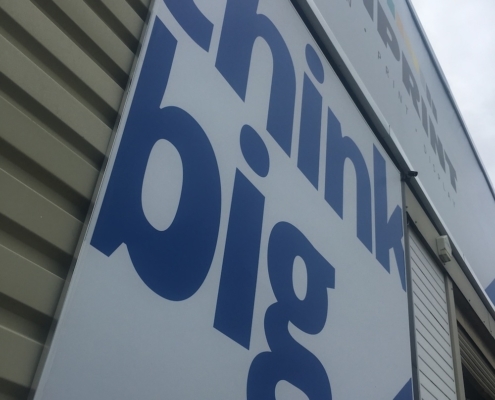 Apply by clicking here. 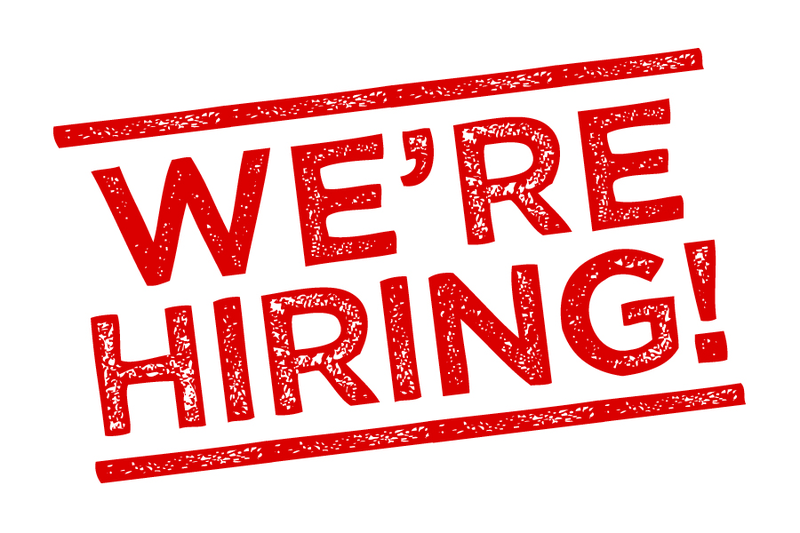 Closing date for applications is Friday 14th July at 12pm. 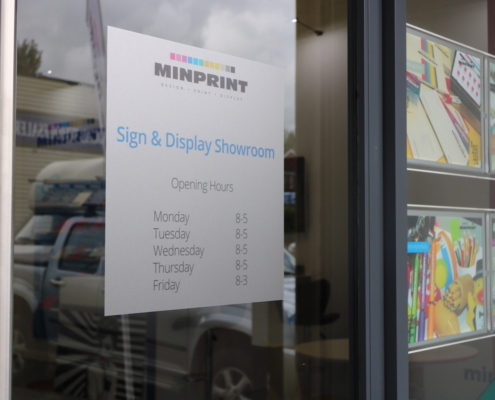 Our Sign & Display Showroom is officially open! 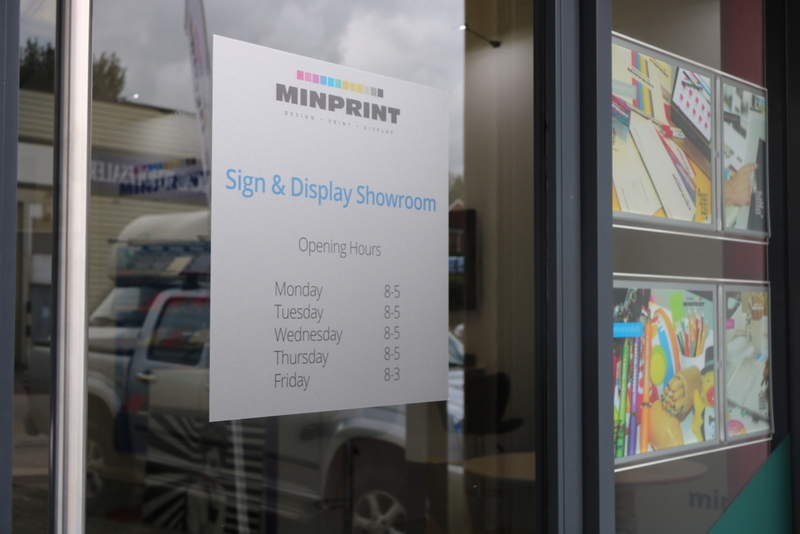 As many of you know, we recently hosted a launch day at our new Sign & Display showroom. 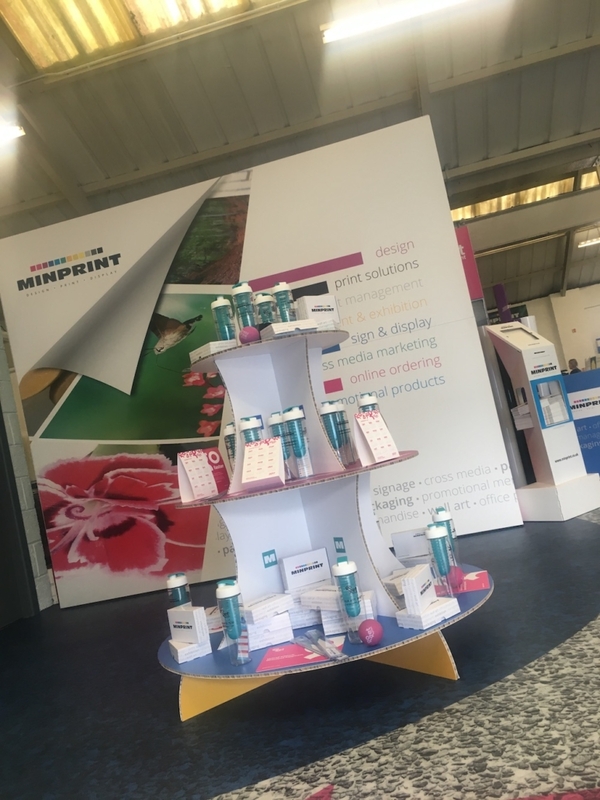 We had a fantastic day connecting with some of our favourite clients, and we’d love to thank everyone who came along. 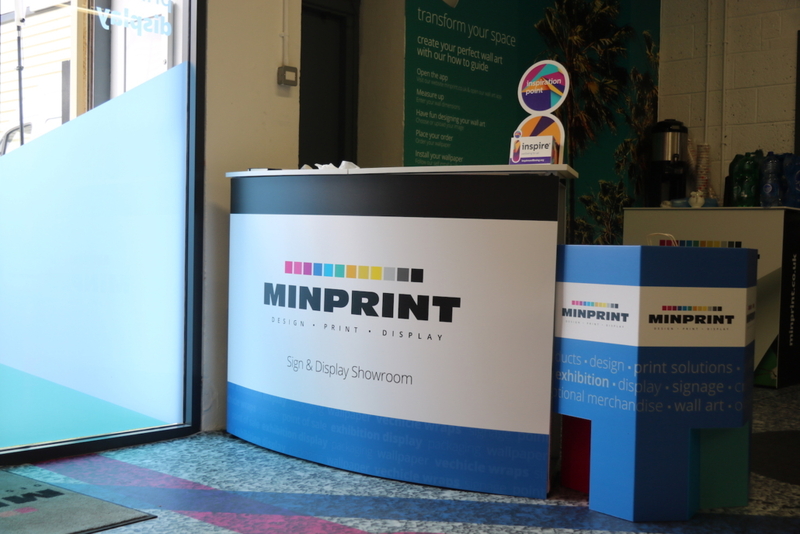 It was a fantastic day, and we’re really happy with how well it went. 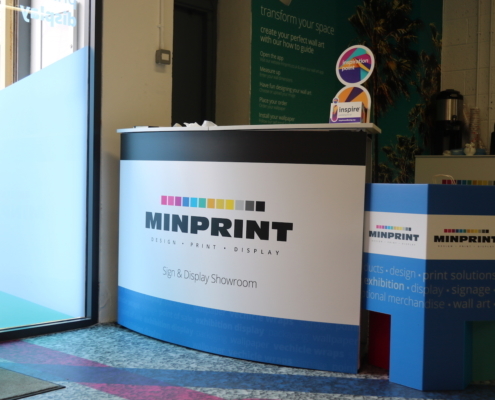 If you came along, we’d love to know if you enjoyed yourself! 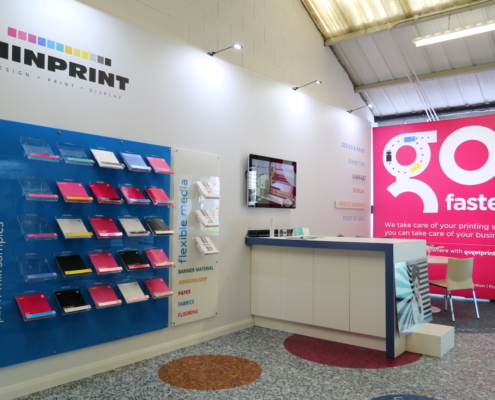 Have a look through the gallery above to see what we have on show. 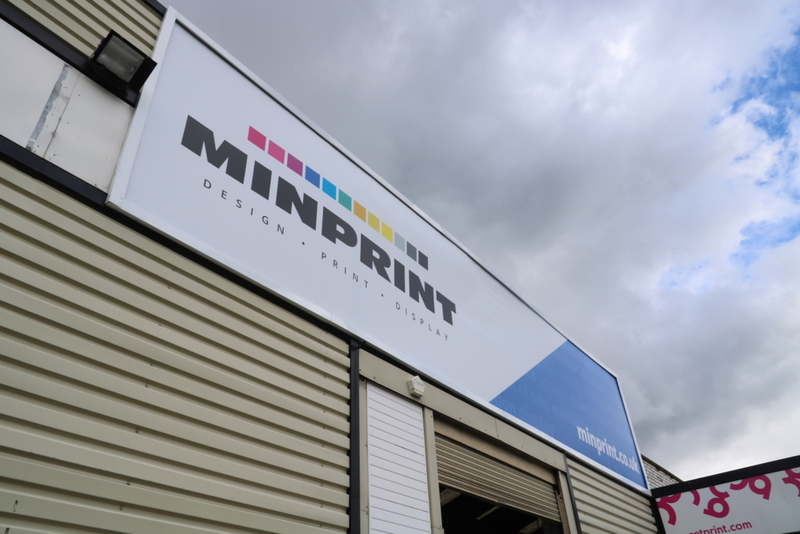 We believe in the power of print, and we promise that you’ll be pleasantly surprised at the possibilities on offer! 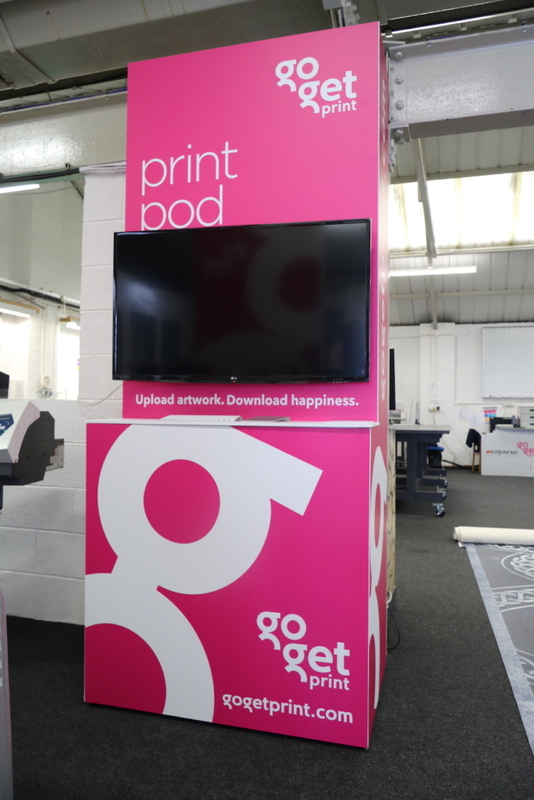 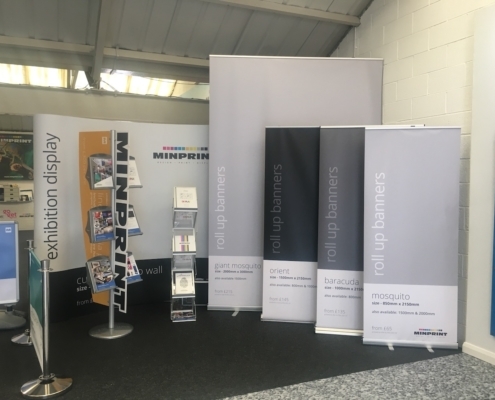 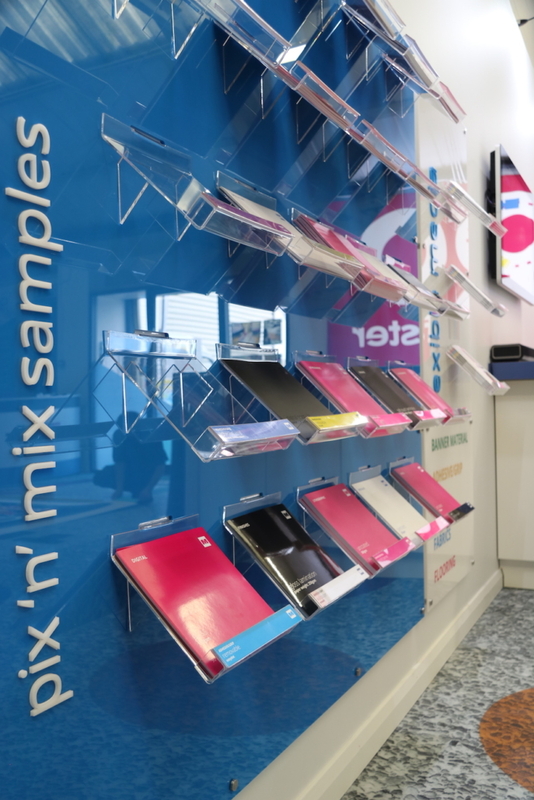 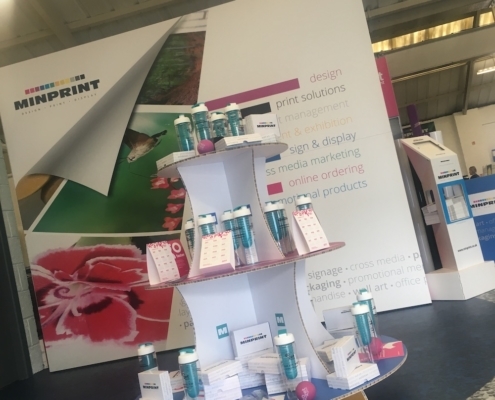 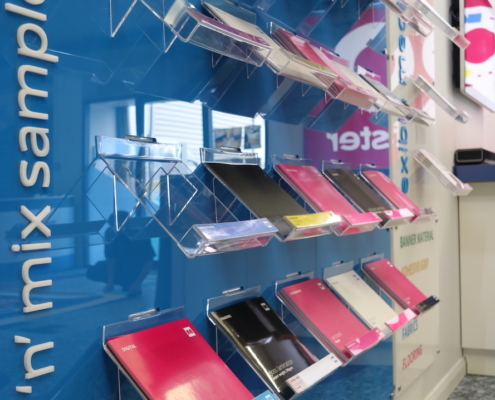 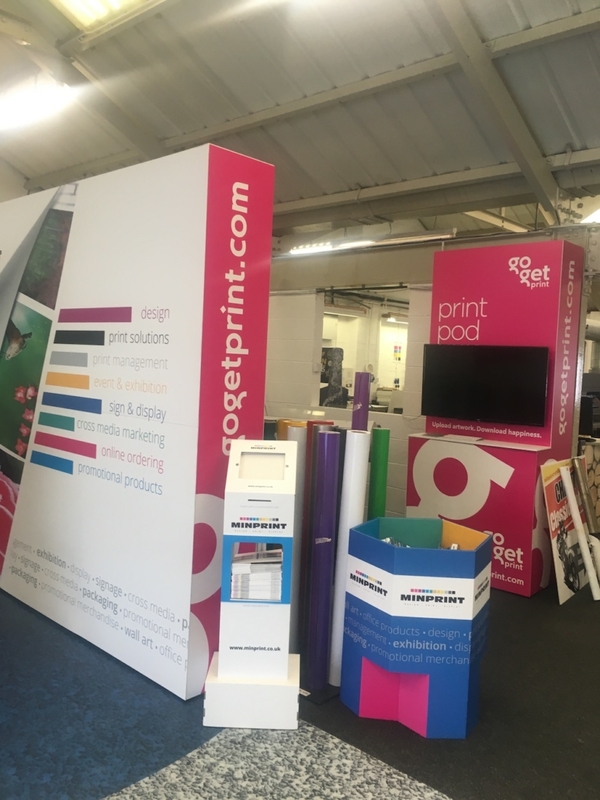 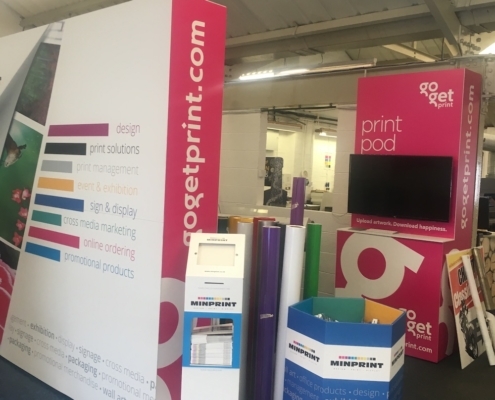 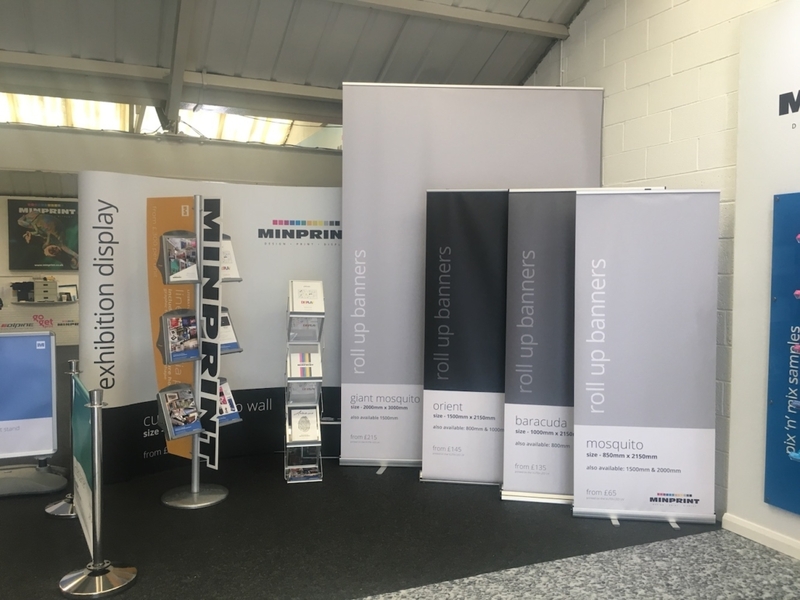 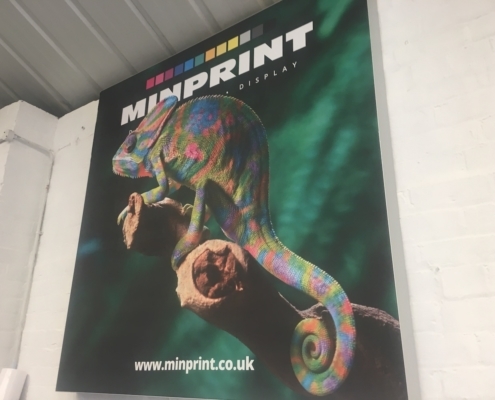 From roll up banners to exhibition stands, point of sale displays to literature stands, and printed floors to wall graphics, there’s something to suit every business and budget! 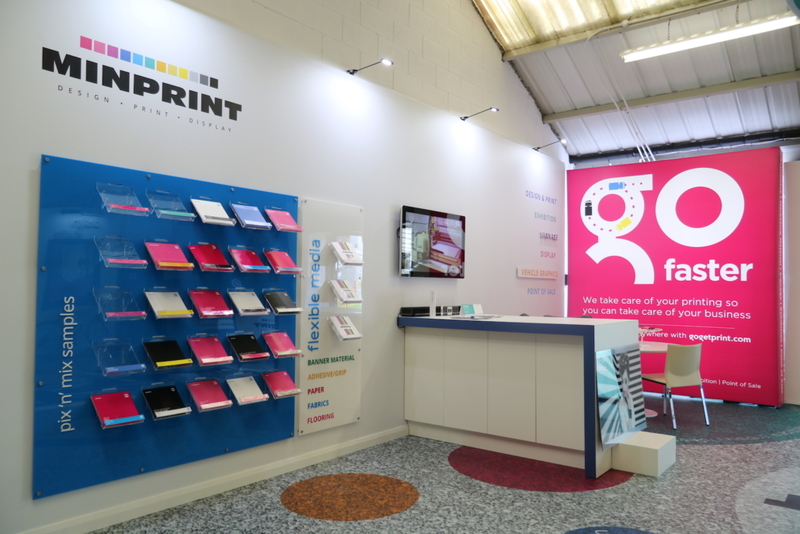 If you didn’t get a chance to come along, don’t worry, our showroom is always open! 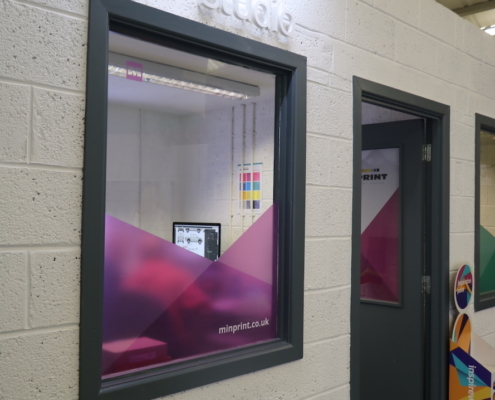 If you would like to see our showroom for yourself, please click here to book an appointment with one of our team.